Use this guide to obtain policies, procedures and general information about Interlibrary Loan services. Not a current ILLiad user? How do I renew an ILL? Forgot your ILLiad username or password? Interlibrary Loan is a service by which Sims Library obtains research materials not available in the Sims Library. Current students, faculty and staff are eligible to use ILL. 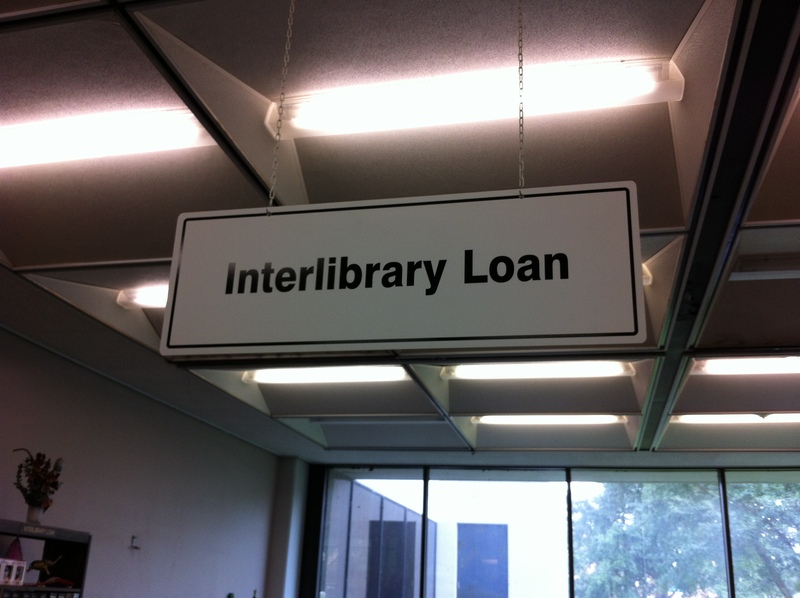 In order to request materials through interlibrary loan, all users must first register through ILLiad, our interlibrary loan system. After registering, users can request interlibrary loan materials through ILLiad, check the status of their requests, and view a history of requests submitted through ILLiad. FIRST TIME USERS: How to Register for Your ILLiad Account? Pick up all ILL items at the ILL desk (just past the Circulation Desk).